Korea Medical Hub's special offer, you can't miss it! Hi, I am Jane from Korea Medical Hub. Today, I am posting up a sensational and power-effective dermal injection to make our damaged skin cells repaired for 2~4 weeks. 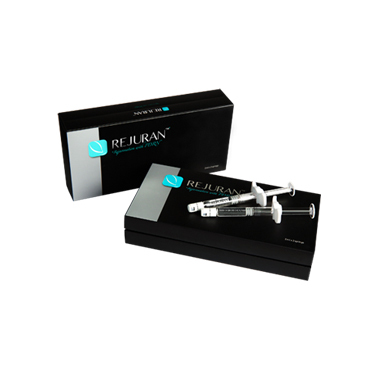 It is called 'REJURAN HEALER', which sounds similar to Filler but it is completely different from the hyaluronic fillers. It was already found that HEALER's mechanism repairs damaged dermis healthier. This is why Korean women in their 30's~50's are so up for this REJURAN HEALR. 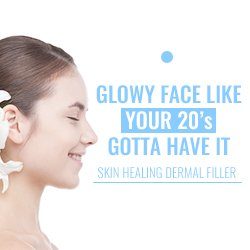 However not every clinic deals with this magical healing injection in Korea as the price is sill expensive than simple fillers or Mulkang injection(Hyaluronic acid injection).